No matter where the Queen of Christmas goes this time of year ... it seems as if Mariah Carey's jingle, "All I Want For Christmas Is You," seems to just start playing like a holiday soundtrack. 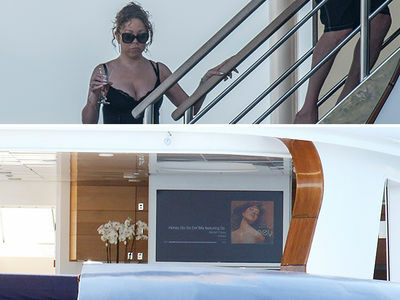 Mimi reveled in the song playing in the background as she hit the ground Monday in the resort town of Aspen. She'll be spending the holidays in a massive Airbnb mansion. It's her annual pilgrimage ... and she did not disappoint. 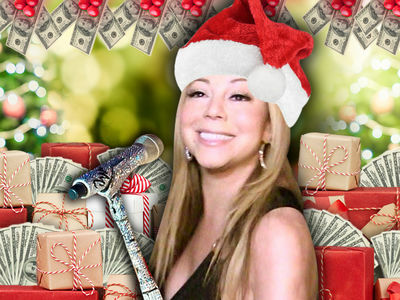 Mariah Carey -- Banking $1 Million for Dept. Store Gig!